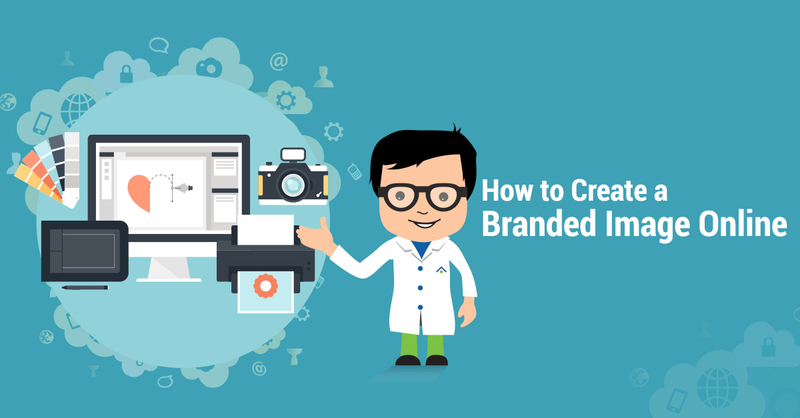 When it comes to building a branded image online, many businesses quickly become overwhelmed, discouraged and ultimately either abandon the prospect altogether or invest all their resources without doing the necessary research. And it’s understandable, it really is a confusing world to navigate. Should you just pour all your energy into trying to gain exposure on Facebook, or is it better to build the voice of your brand through frequent Tweets? Should you have a blog, and if so, what should you blog about and how often should you blog and how do you build traffic to those posts? If you find yourself feeling alienated by this onslaught of modern messaging, you’re not alone. Don’t worry, my mom is still trying to figure out how to work the VCR that we retired from use 15 years ago. Start with an honest and thoughtful reflection of the image you want to present. What do you stand for, and by extension, what does your business stand for? What attracts your customers, clients and/or audience? Consider reviewing market research and competitor analysis data to reach an informed conclusion here. Always come back to the questions above and make sure that anything you’re putting online serves the broader goals of your business. If anything is remotely off-brand, try tweaking the design, phrasing or style to steer it back on course. 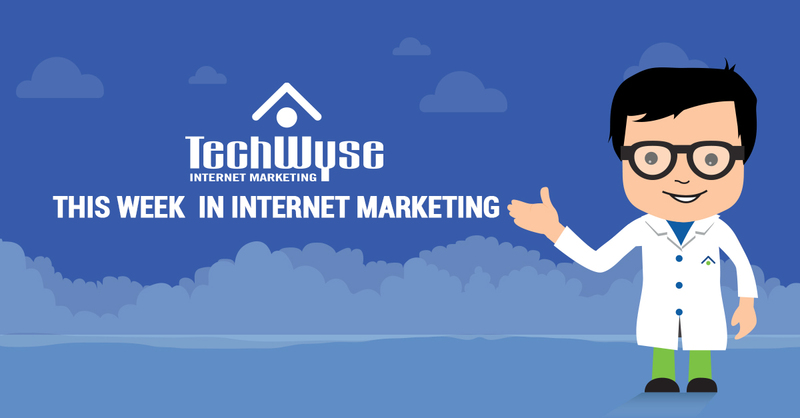 The goal of your online brand should always be to build trust with any potential visitors to your site and to demonstrate to those visitors the helpfulness and professionalism your business provides. People will be more likely to believe in the value of your product if your site is filled with useful, quality content. Likewise, a site that is easy to read and navigate will tell visitors that your company is reliable, honest and accessible. Your logo, the colour palette used on your website and in social media profiles, and the overall look and design of any online platforms you use should be attractive, eye-catching, and most importantly, should be an expression of your brand. The same goes for the writing style and tone of voice in any written content you publish. If you’re interested in blogging but not sure where to begin, remember the first rule of blogging: Don’t just churn out content for the sake of it. Your writing should offer helpful information that will answer concerns and queries of potential clients—the goal is to leverage the blogs as a way of drawing people into the rest of the site. Once you’ve piqued their interest through a blog post, you can begin the work of guiding that user through your site towards a conversion. Whether you’re publishing a blog, distributing a newsletter, building new material for the pages on your site, or even creating videos, make sure every last detail of that work is an accurate reflection of your brand’s image. Blogs are a great way to establish your business as an authority in its field, which again ties back to building trust with users. Your posts can help to draw people in by providing helpful answers to their questions and search queries. 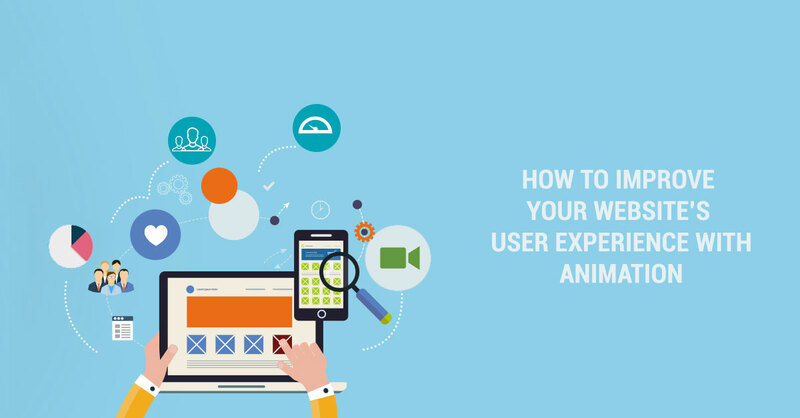 But once the user arrives on your site, if the language you’ve used is full of jargon, acronyms or highly technical language without sufficient context to support or explain it, your brand will go from helpful to hopeless. Managing multiple social media accounts can be a full-time job, but if you are selective and focus your efforts on the platforms that will be most beneficial to your brand, at least your efforts will be worth your while. Though most of us have at least some familiarity with the major social media channels, it’s important to remember the greatest assets of each one. Facebook is ideal for promoting awareness of pretty much any brand. Unfortunately, recent changes in Facebook’s algorithm have limited the exposure of business’s profile pages, but there are great opportunities for targeted advertising that leverages Facebook’s vast knowledge of user demographics. Instagram is best suited to brands that have strong visual messaging. Brands looking to attract more female visitors may want to develop a strong presence on Instagram because the majority of the platform’s users are women. Google+ is a useful platform for sharing content. The majority of users are men in tech and engineering sectors, etc. Execute Strategy, Review your Metrics, Revise Strategy Accordingly. Repeat. You can never know for certain what will resonate with your audience if you don’t pinpoint and analyze your previous successes and shortcomings. At the same time, building a brand isn’t only about audience reach – you can’t go exclusively by what brings in clicks, you have to also go back to your business’s initial mission and purpose, distill it into its most fundamental values, and ensure that is at the core of everything you write, design, share and post in your online marketing efforts. 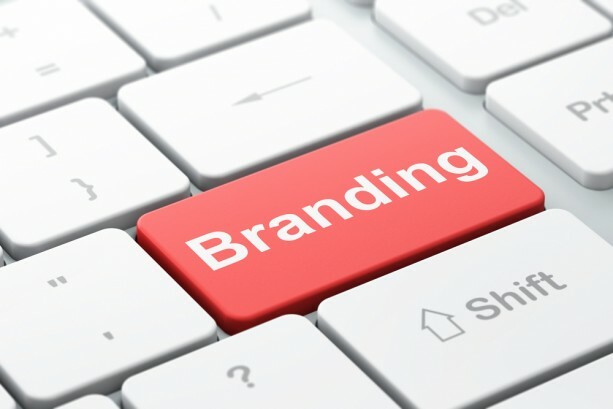 I think the points you have shared are good enough to create a branded image online.